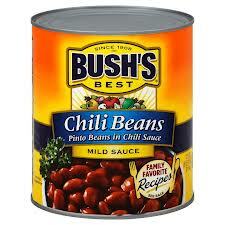 Target: Bush’s Best Chili Beans as low as $0.59! You are here: Home / ALMOST Everything (Featured) / Target: Bush’s Best Chili Beans as low as $0.59! NET PRICE: $1.18, that’s $0.59 each!